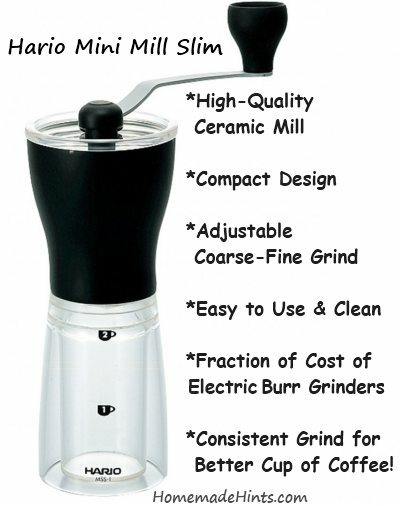 Because at a fraction of the price of a larger capacity, electric-powered burr grinder, you get the exact same result – uniformly ground coffee. We have had ours now for almost 3 years now and have used it almost everyday. It always makes a consistent grind and I enjoy the quiet hand-grinding, especially early mornings when others are asleep. In contrast, a few years back, I purchased a fancy electric burr grinder for much more money and it broke within a month. I just love the simplicity of the Hario Grinder. Certainly well worth the price. No regret on this purchase. One key to brewing a perfect cup of coffee is making sure the grounds of your coffee are all uniform size. Coarse grounds (i.e., for French Press) need longer time for extraction than finer grounds (i.e., for espresso). Therefore, if you have a mix of inconsistent grounds which a blade grinder produces, you’ll either extract not enough of the best coffee flavors (from the coarser grounds) or too much bitter qualities (from the finer grounds). Also, a blade grinder produces friction which tends to heat up your coffee beans while grinding. A burr grinder does not. This little hand grinder uses the same ceramic burrs that the big guys use, only smaller. The only differences between the two is the quantity, time and power source. It will take approximately 1-3 minutes (possibly more or less depending on desired grind size) to grind one serving of coffee, you being the power source. So if you feel you do not have the time or energy to do this in the morning, then you should go back to the blade grinder (tssk, tssk) or get a proper burr grinder or change your lifestyle (best choice). Here Hario demonstrates how to adjust the grinder for finer or coarser grounds, how to fill it with coffee beans and how to disassemble and clean the grinder. How Do You Set the Grinder Settings? Can the Grinder Produce Fine Enough Grounds for Espresso, Large Enough for French Press? To adjust from fine to coarse, you simply turn the little wheel underneath the grinder and count the number of clicks.You’ll have to experiment a bit to achieve your perfect cup. To count clicks, tighten the nut to the closed or finest position & then count clicks while turning it back open, counter-clockwise. So 5 clicks is finer than 10 clicks, etc.. Everyone has their own preferences so there is not exact number, but as a general rule use 11-13 clicks for French Press, 8-10 clicks for AeroPress (my favorite), perhaps the same for a pour over or go a little finer. Once you find what the best setting is, you won’t have to keep messing with it. We have used the Hario for making both espresso and French Press coffees and have been very satisfied with the results. How Long Does It Take To Grind? I sometimes conduct a grinding challenge against myself to see if I can beat the clock while I’m waiting for my water to heat up. My best time has been 1 minute, 44 seconds on a 10-click setting. Word. Do I ever get tired of having to grind my coffee in the morning? Perhaps on some mornings, I’m not as enthusiastic as others, but I’m always rewarded with the most awesome cup of coffee. Personally, I like getting up in the morning to grind my own coffee. It gets the blood pumping and wakes me up before I even take a sip. My coffee warms me up twice – once while grinding, then again Hario Coffee Grinder Mini Mill Slim with the resulting hot cup of perfectly brewed coffee! Always worth it. How Do You Clean The Grinder? From the manual (links listed further below), it says after taking apart the grinder, immerse the mill in a weak, neutral detergent & thoroughly rinse. 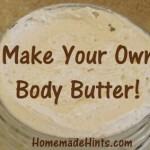 Let it dry completely before assembling. Do not put in the dishwasher, use bleach or immerse the entire grinder under water. You can use a toothbrush to gently clean any residue from the grinder. I’ve also read a suggestion of first grinding white rice through the grinder until it comes out clean (with no coffee specks) in addition to cleaning with soap and water. 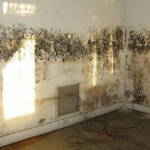 We give ours a thorough cleaning once every other week. Take It With You – Hotels, The Office, Camping, etc..
We take the Haro Mini with us every time we go on vacation. This way, if we end up at a hotel without a decent coffee shop or those horrid pre-packaged bags of coffee to brew in a drip machine (oh, the madness! ), we always have our backup. 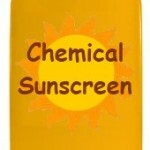 It’s easy to use, easy to clean and being so portable, easy to pack. The bottom receptacle is made of a hard plastic (polypropylene) and seems to be nearly unbreakable which is also a big plus. We’ve taken it camping too…no need to make instant or bring pre-ground coffee when you can grind fresh coffee while you watch a beautiful sunrise. I must say, having coffee at camp this way is a vast improvement over what my first cup of “camp coffee” was years ago. You know the kind, like at all the ol’ western camps where you boil the coffee 3 times, let the grounds settle to the bottom and you drink the sludge that remains. There are a couple of other hand coffee mills by Hario which are a little larger and have some slight modifications from the Mini Mill version. One of the more popular grinders is the Hario Skerton. Mini mill has a slimmer design than the Skerton which makes it easier to handle and grind. Mini mill has a lid to cover the upper bean container which prevents beans from hopping out while grinding. Skerton has no cover. Skerton holds slightly more beans in the hopper, approximately 2 teaspoons more than the Hario. The Skerton can also hold about 6 teaspoons more coffee grounds than the Mini in the lower container. 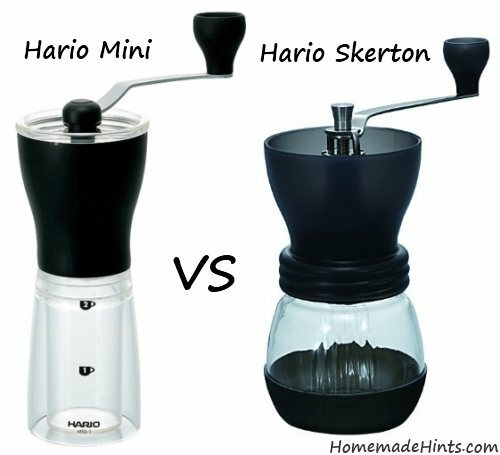 The Hario Mini has received over 500 reviews with an avg. rating of 4.5 out of 5 stars. Coffee drinkers love it! 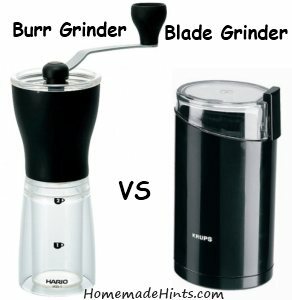 Both Harios are high-quality grinders that produce a precise, consistent grind as good as electric burr grinders at 10x the price. Get the Hario Mini Mill if you only brew 1-3 cups of coffee at a time. If you typically brew 4 or more cups of coffee at a time, get the Hario Skerton. We use the Aeropress at a setting of 10 clicks out on the Hario Mini Mill to make our perfect cup of coffee every morning. The most difficult part about this grinder is the instructions – they are only in Japanese! But I looked online and found an English version which is not the same model, but good enough for care instructions. This unit is so easy to use and assemble, you really only have to refer to the manual only the first time. 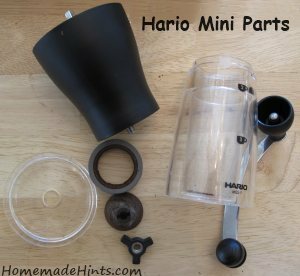 Hario Skerton English Instructions (pdf) This one gives additional instructions and warnings when using the grinder that the above Mini Mill instructions lack but applies to both models. Thanks a lot for this!! 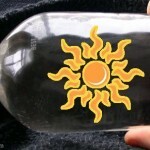 Great thorough review! Great help. Your welcome, Marlon. Glad it helped. We’ve been using our Hario Grinder for years now and still find it to be one of the best ways to grind coffee, from coarse to fine.